12 shades from the fairest to deep. Works best with normal skin. Amazing texture, feel and so comfortable to wear. 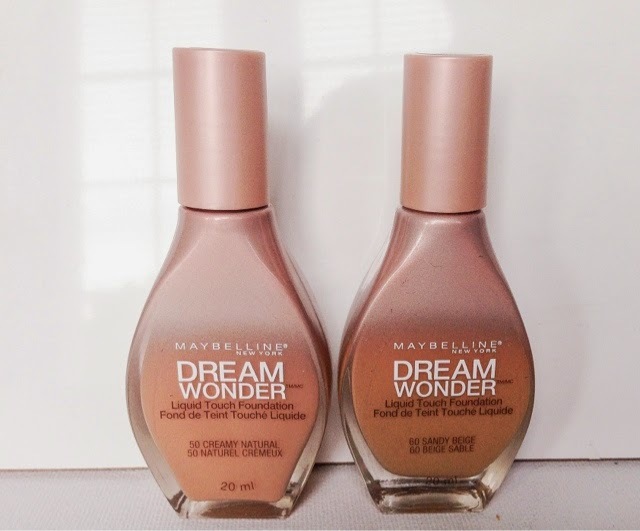 I found this liquid touch foundation is best applied with your fingers. The formula is so light weight yet it delivers amazing flawless coverage. Your skin is left looking even, natural and with a natural radiance, I didn't have to powder to set. It wore wonderfully all day long and it didn't move pe vanish. I tried the tester at Walmart a few weeks ago and was so impressed with the texture and how nice it felt. I think I will go back and pick it up.